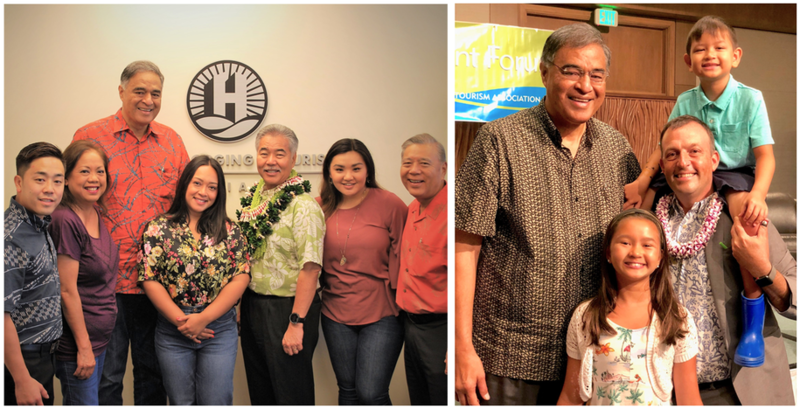 During the 2018 elections, the Hawaii Lodging & Tourism Association held its most comprehensive endorsement process to date. We invited candidates to complete tourism-centric questionnaires soliciting views on issues of importance to our visitor industry; followed by scrutiny of responses by our endorsement committee; review by our county chapters; and final approval by our board of directors. In addition to our endorsements, we held an unprecedented number of political forums (Gubernatorial, Lieutenant Gubernatorial, and First Congressional District) prior to the Primary Election, we organized business walk-thrus for candidates so that they could speak with constituents, we sign-waved, and we hosted political meet and greets with our members. 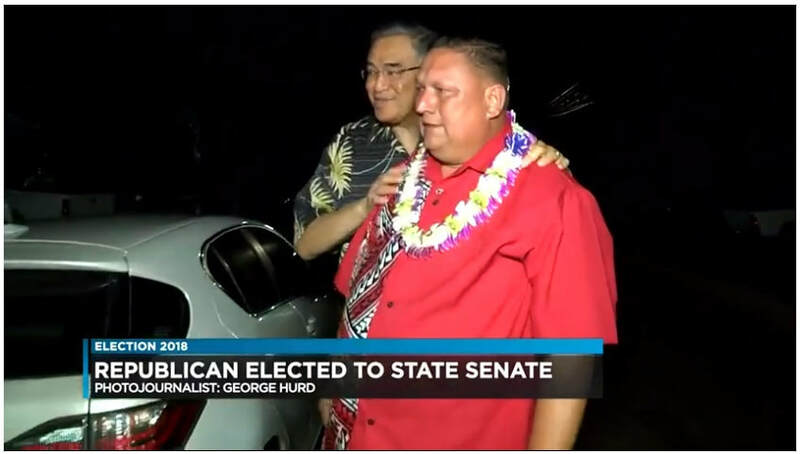 ​In the Hawai‘i State Senate all 6 of our endorsed candidates won: Sen. Kaialii Kahele (District 1), Councilmember Dru Kanuha (District 2), Sharon Moriwaki (District 12), Sen. Clarence Nishihara (District 17), Sen. Michelle Kidani (District 18), and Kurt Fevella (District 19). 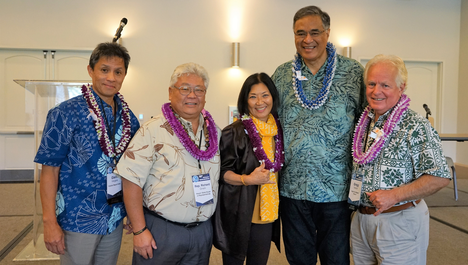 These individuals will be joined at the State Capitol by 13 of our 14 endorsed candidates in the State House: Rep. Christopher Todd (District 2), Rep. Richard Onishi (District 3), David Tarnas (District 7), Rep. Lynn DeCoite (District13), Rep. Gene Ward (District 17), Rep. Calvin Say (District 20), Rep. Tom Brower (District 22), Rep. Takashi Ohno (District 27), Rep. Romy Cachola (District 30), Val Okimoto (District36), Rep. Ryan Yamane (District37), Rep. Bob McDermott (District 40), and Rep. Cynthia Thielen (District 50).